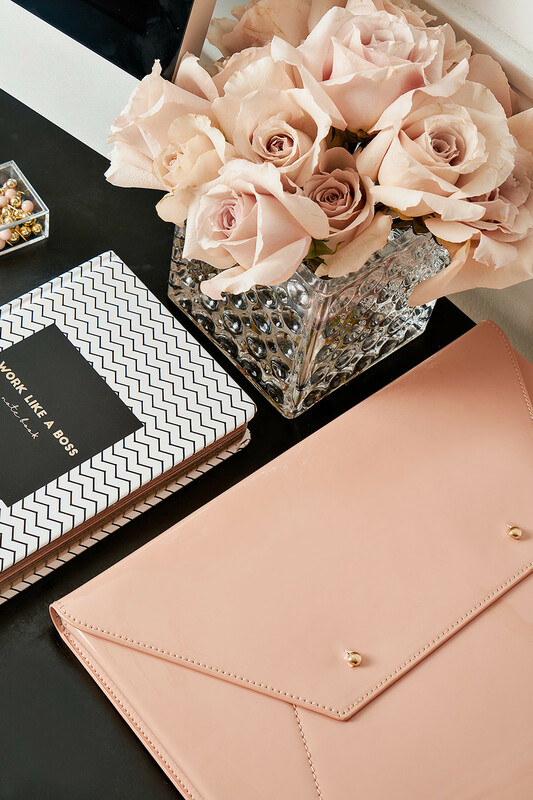 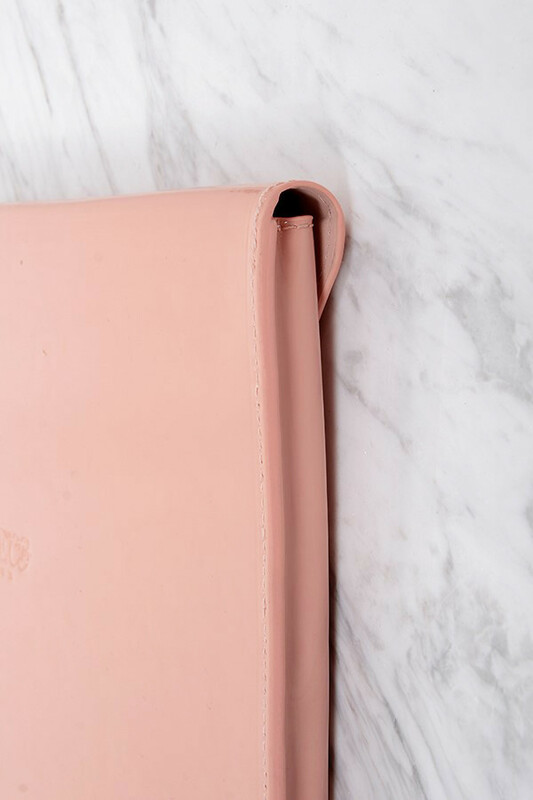 This sleek laptop pouch keeps you stylish while you work. 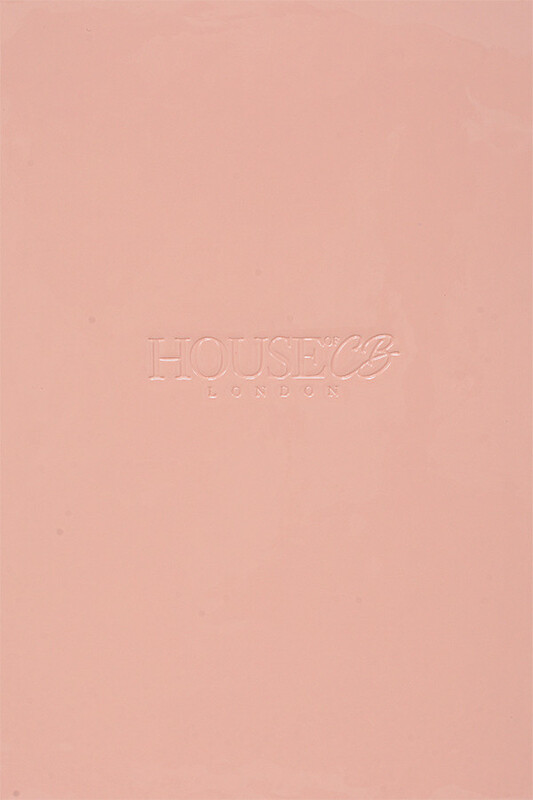 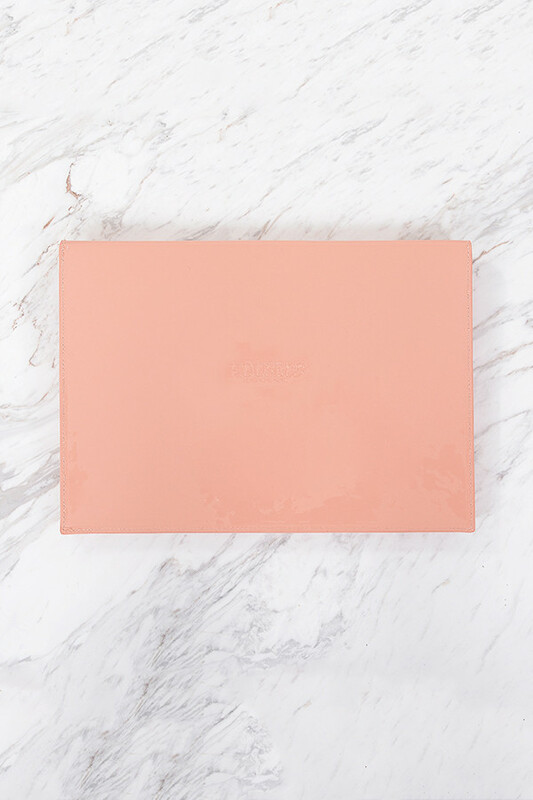 Made from a patent vegan leather, we've used our signature pink with a discreet HouseofCB stamped logo to the front. 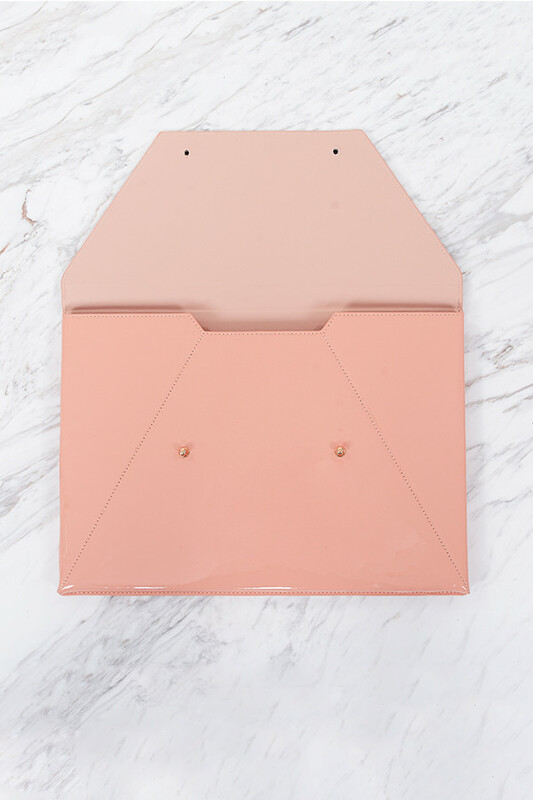 Slide your laptop in and fasten with the back poppers. 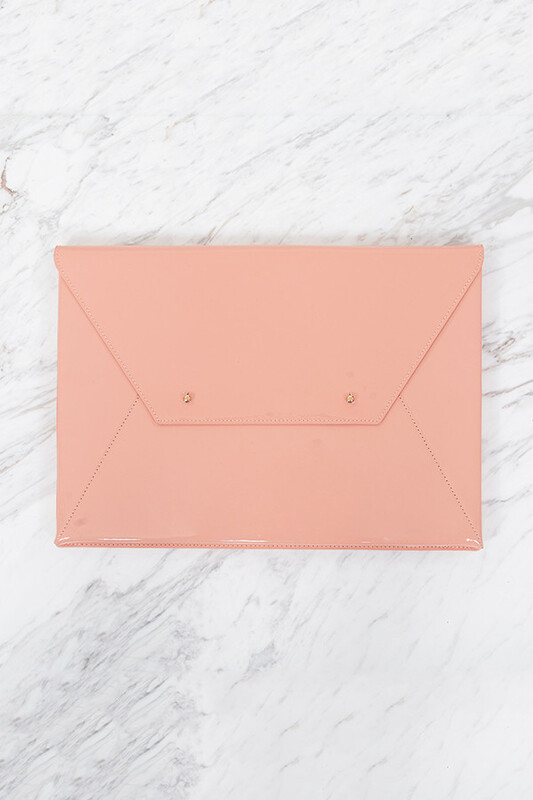 Suitable for 15' laptops.